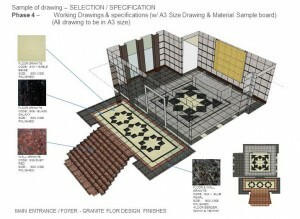 Consultancy on design conceptual, Renovation budget & Schedule. 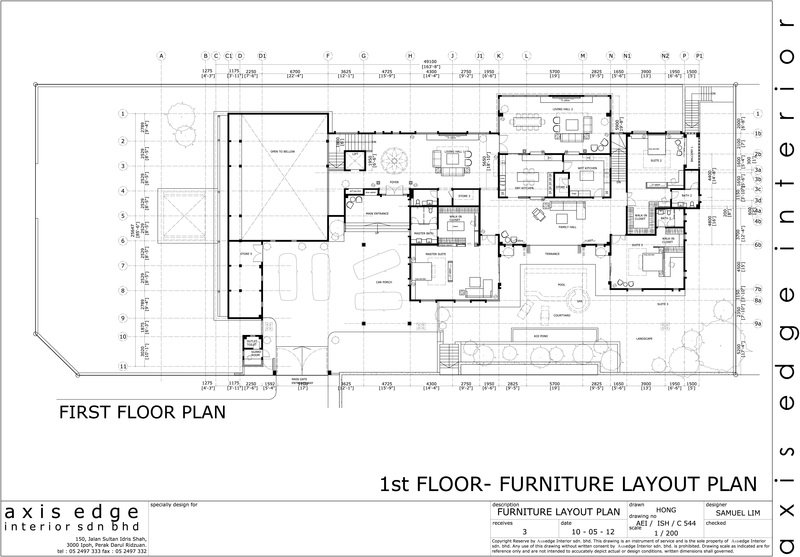 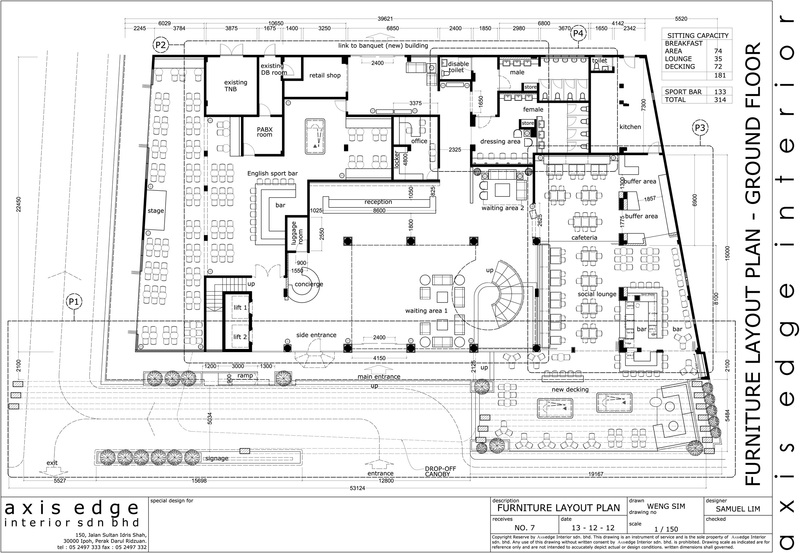 Provided 1 trip of site visit (included of site measurement) & provided a set of Basic Furniture layout plan. 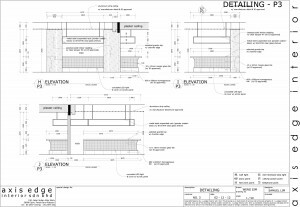 Based on the approved sketch plans, AEI shall submit 3D conceptual proposal complete with colour scheme by Client for approval. 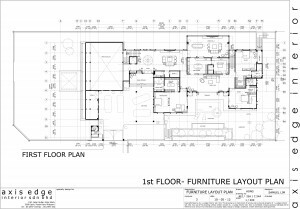 The scheme shall clearly assist and form part of a tender document and at the same time referred to for better design control. 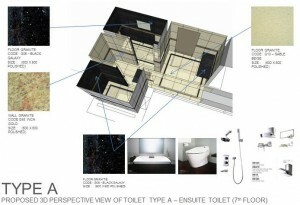 Direct line purchases and future maintenance will be carried out by Client. Design Development is deemed to be complete after Client’s written approval is obtained or by Designer’s notification of completion through a registered letter addressed to Client. 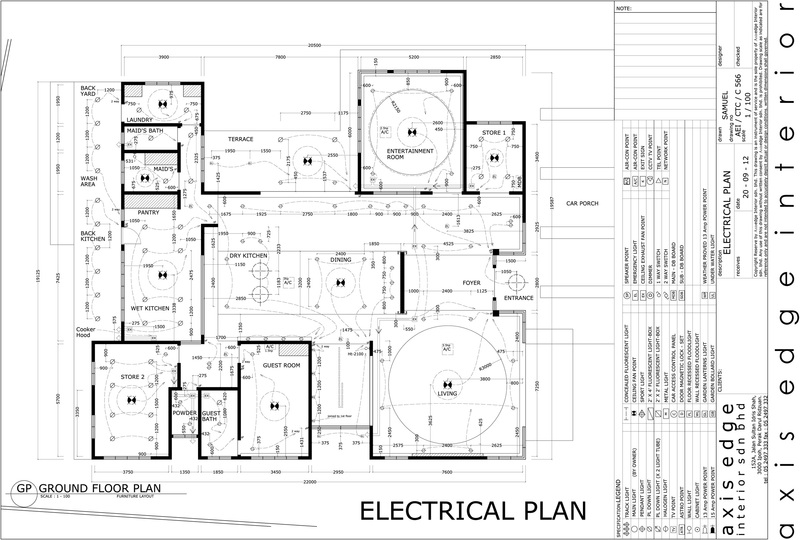 Based on the approved 3D conceptual proposal, AEI shall submit complete working drawing (reflected ceiling plan / A/C plan / electrical plan / lighting plan) by Client for approval. 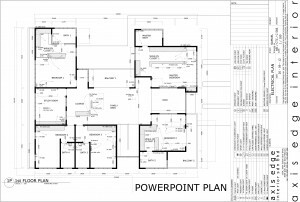 The scheme shall clearly assist and form part of a tender document and at the same time referred to for better design control. 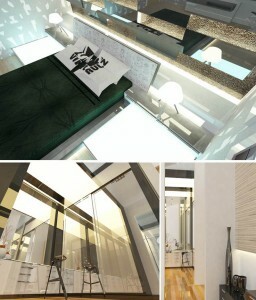 Direct line purchases and future maintenance will be carried out by Client. 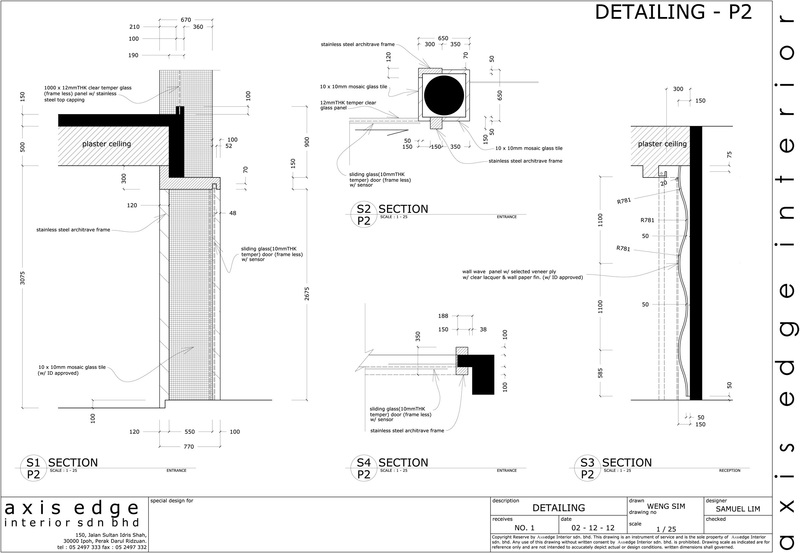 Working Drawings and Specifications is deemed to be complete when Client signs on all copies of drawings submitted. 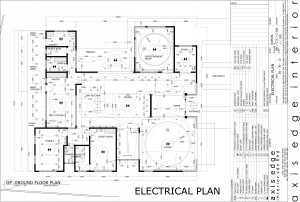 These drawings will incorporate all locations and electrical facilities such as air-conditioning supply and return grilles, power outlets and telephone outlets. 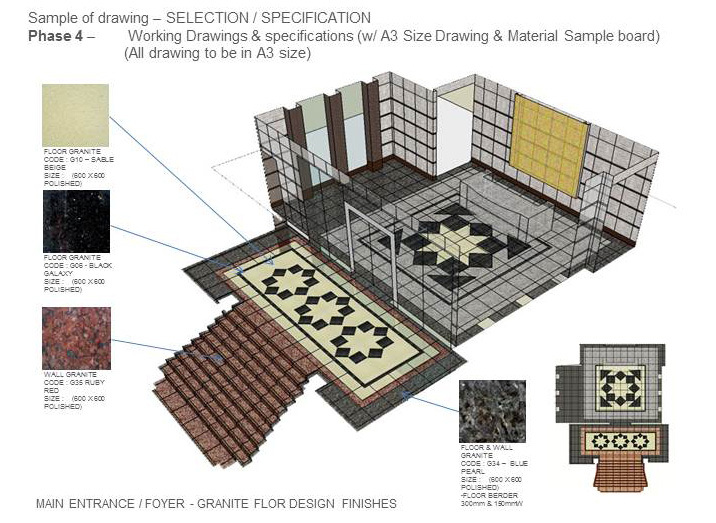 Based on the approved 3D conceptual proposal, AEI shall submit complete color scheme and specifications board by Client for approval. 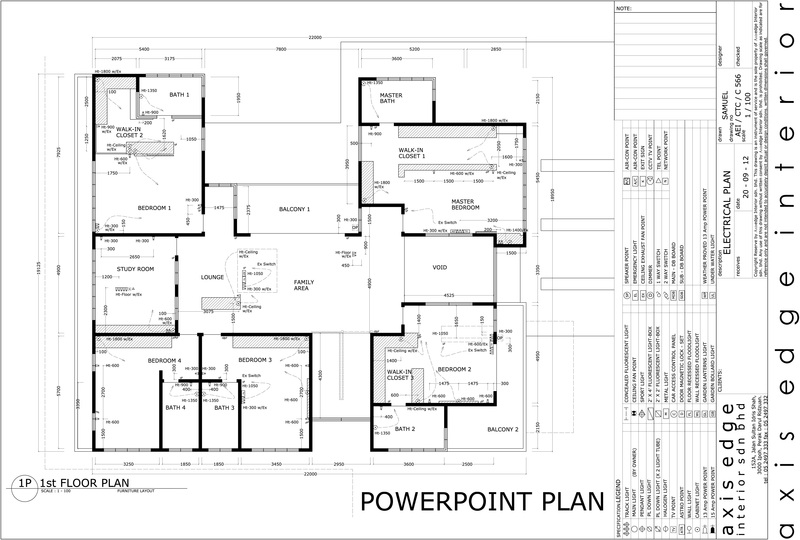 The scheme shall clearly assist and form part of a tender document and at the same time referred to for better design control. 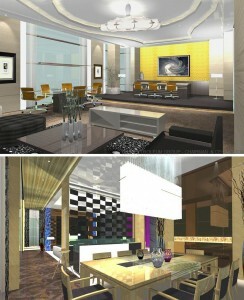 Direct line purchases and future maintenance will be carried out by Client. 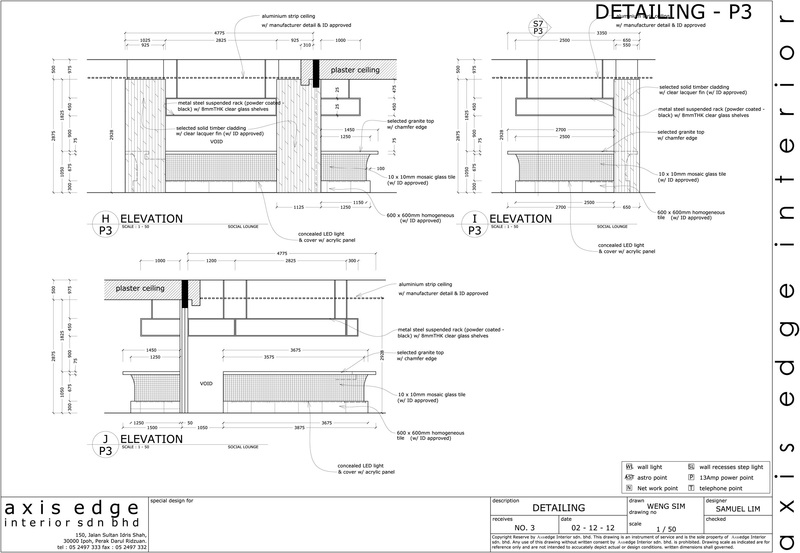 Working Drawings and Specifications is deemed to be complete when Client signs on all copies of drawings submitted. 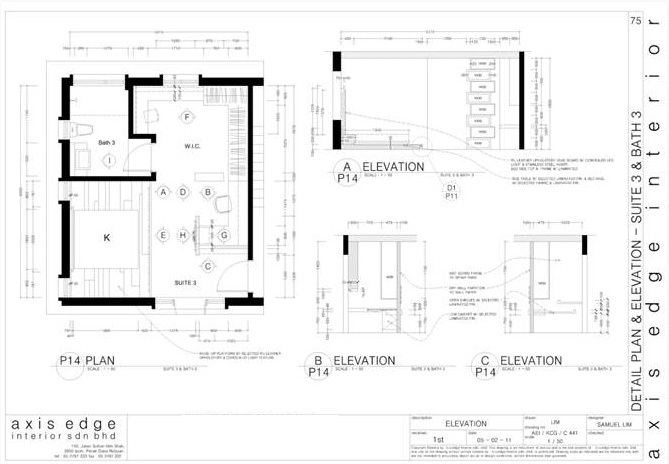 These drawings will incorporate all locations furniture detail such as working drawing & Material Sample board. 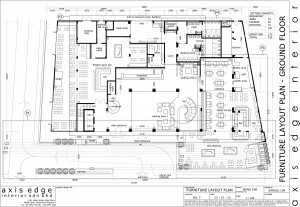 Designer shall assist the interior contractor in taking over of the site and to ensure that initial preparatory work is started with the least problems. 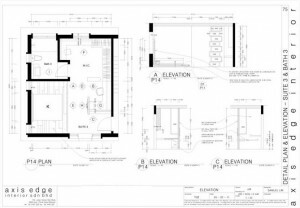 Designer shall request progress charts from interior contractor to inspect periodic site-works, factory works and attend the necessary site meetings. This is ensuring that the interior contractor is keeping with the necessary progress. Designer shall assist Client in ensuring that all rectification works are properly executed. Designer shall assist Client in assessing of interior contractor’s payment and to make recommendations accordingly. 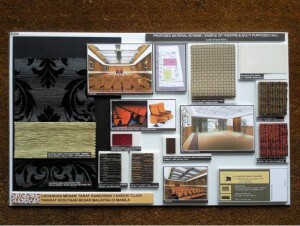 Certificate of Payment shall be issued from Designer. 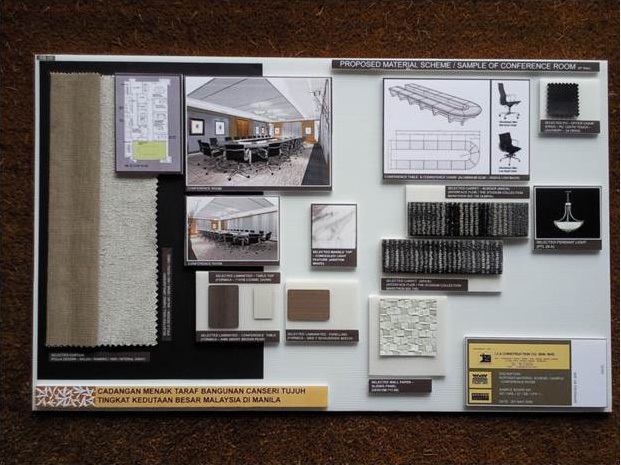 Installation is deemed to be complete when the project is handed over to Client.